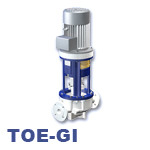 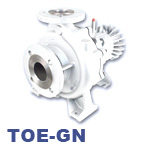 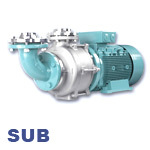 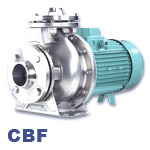 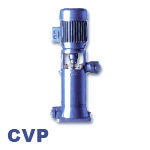 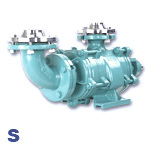 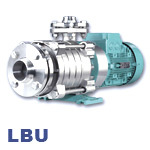 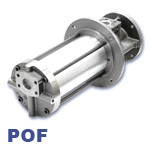 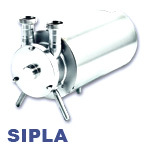 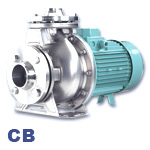 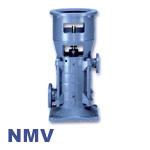 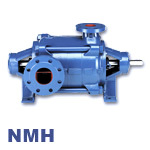 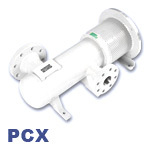 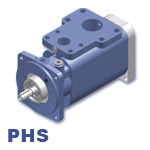 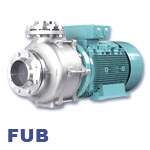 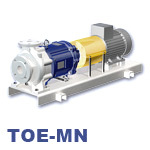 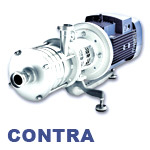 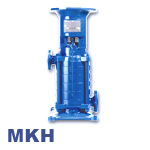 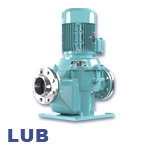 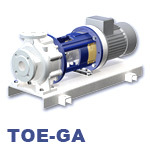 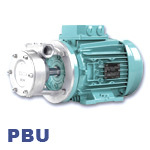 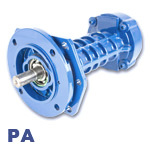 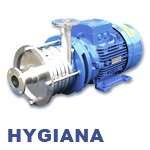 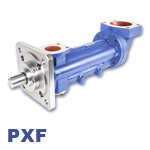 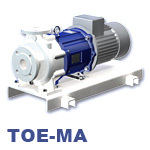 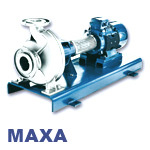 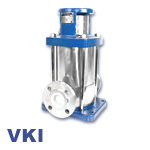 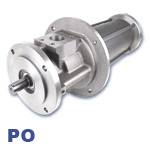 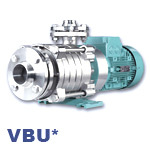 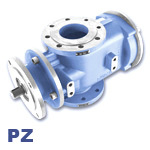 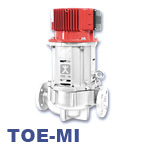 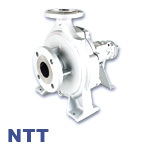 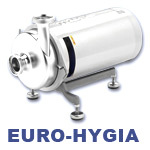 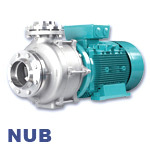 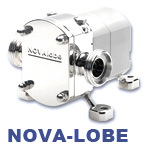 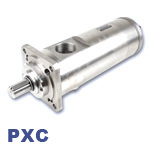 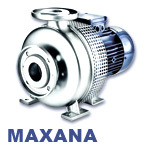 Would you like for us to send you a quote on some of our pumps or pump parts? 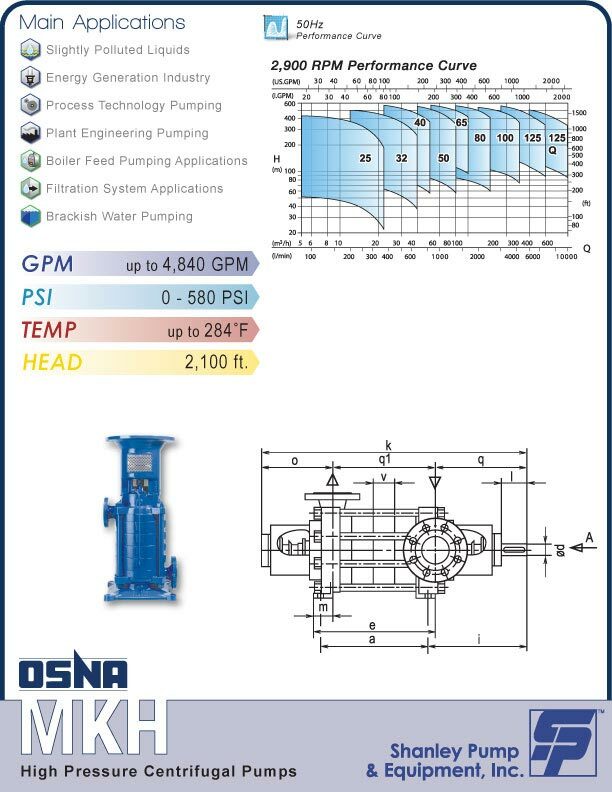 Simply fill out the information sheet below and one of our factory-trained pump specialist engineers will contact you shortly with your answer. 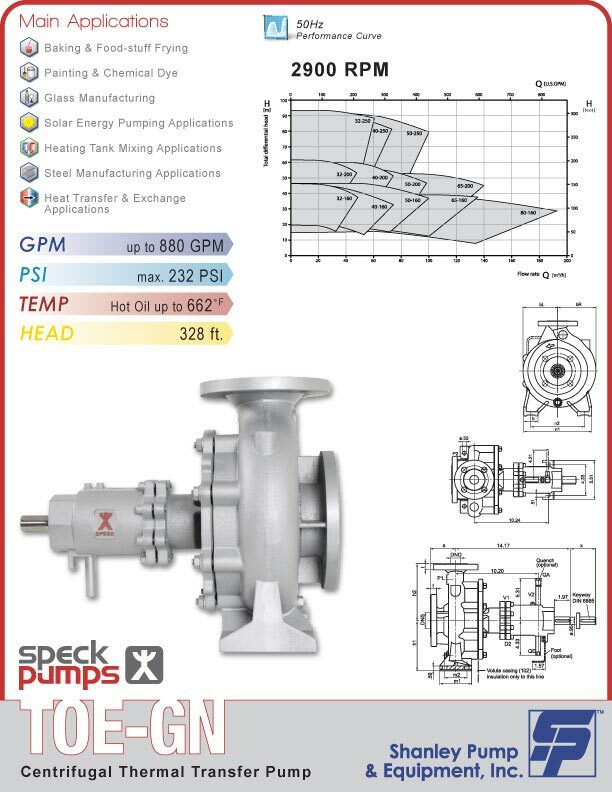 Simply fill out the form on the right or download the .pdf form below, fill it out and fax it in to us at 847.439.9388. 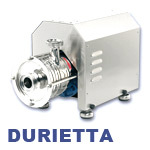 One of our sales engineers will contact you shortly. 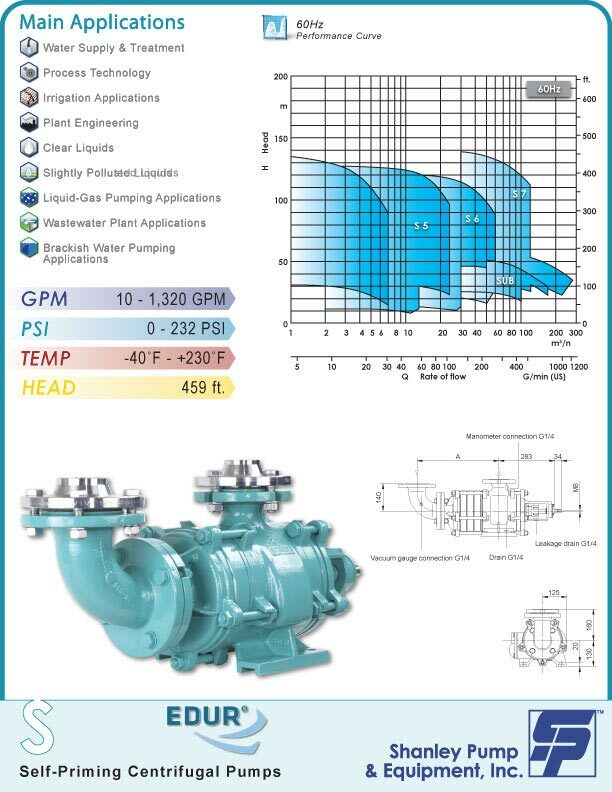 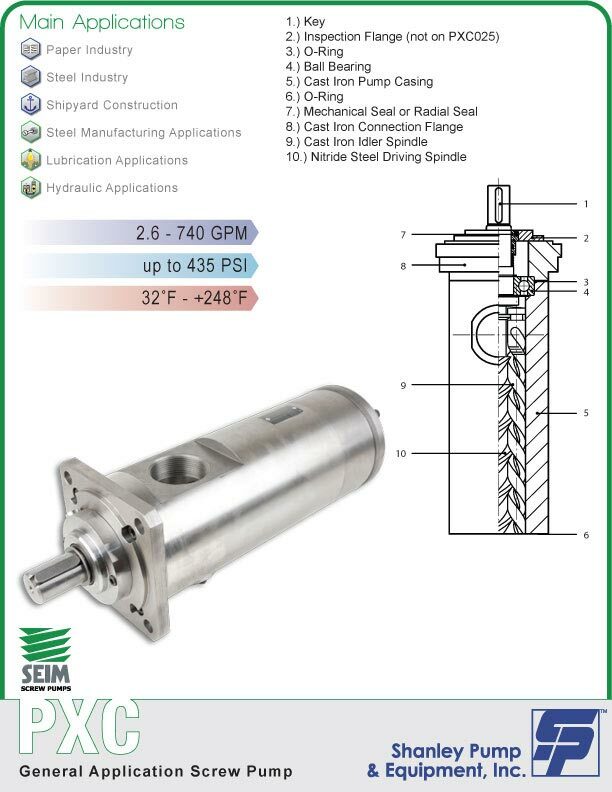 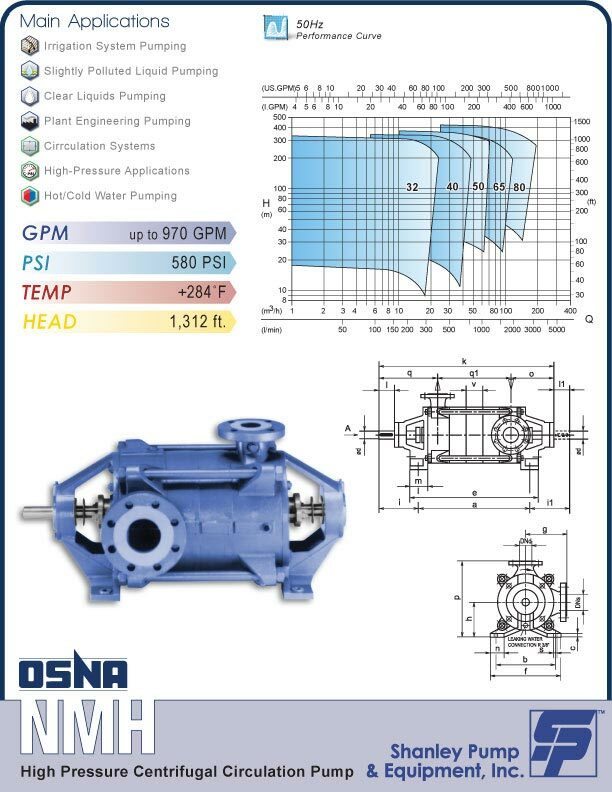 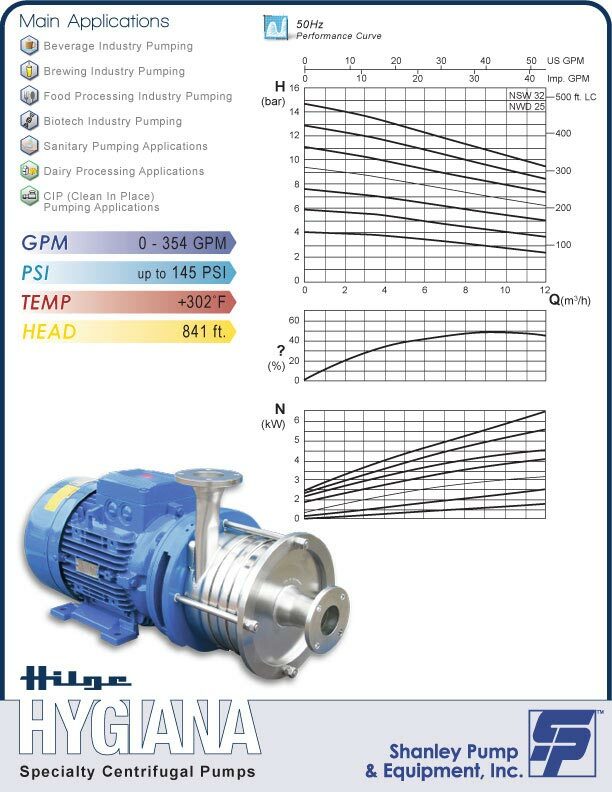 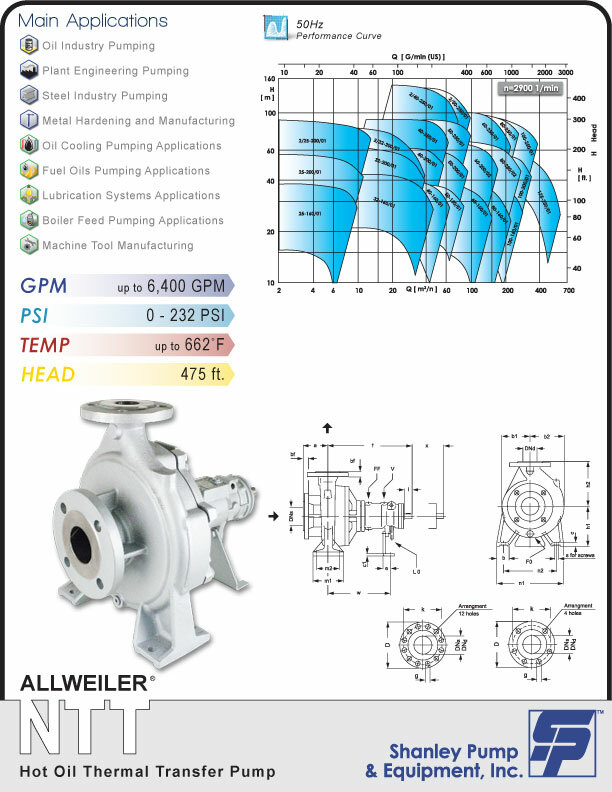 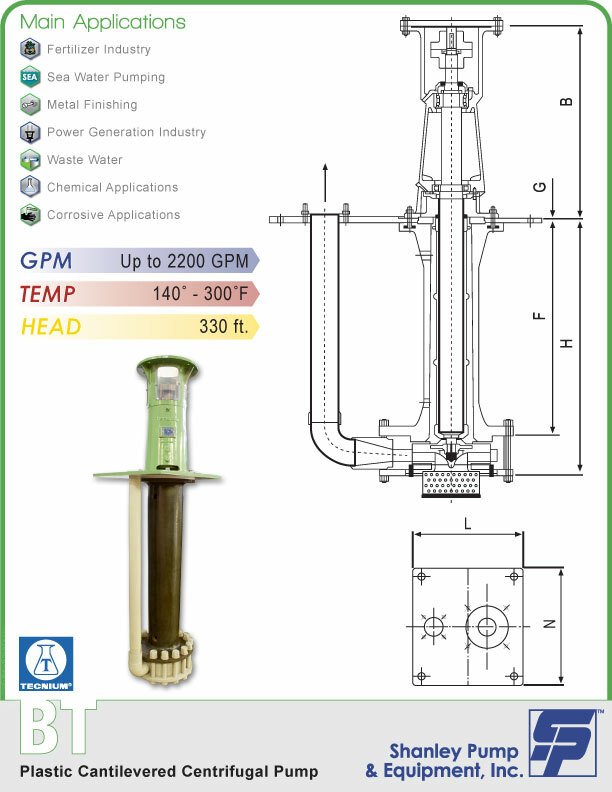 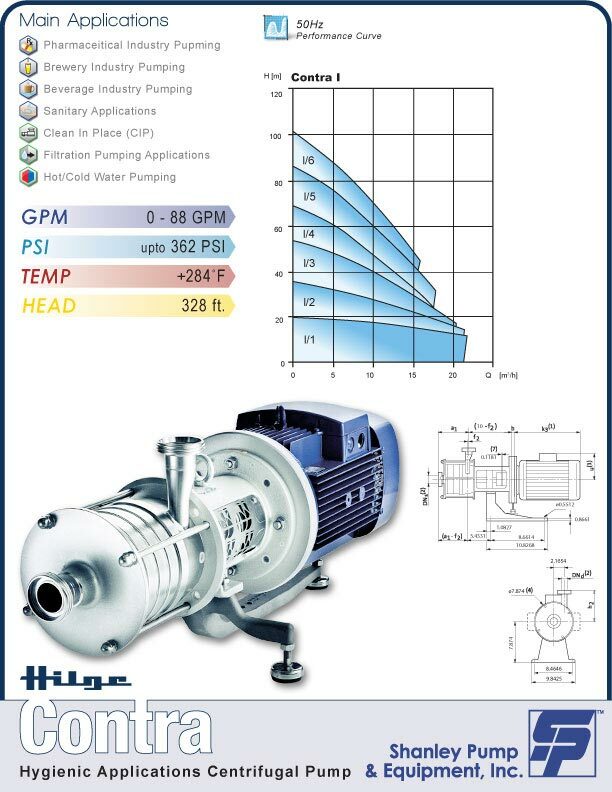 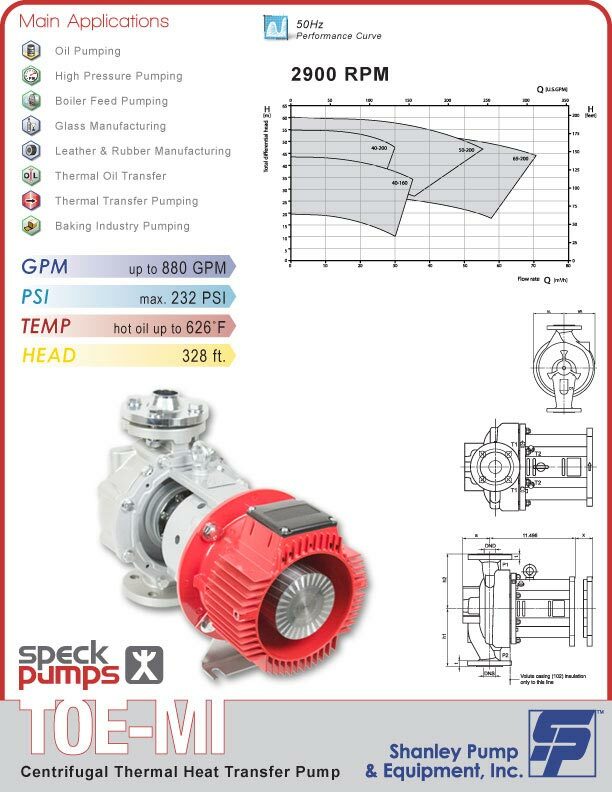 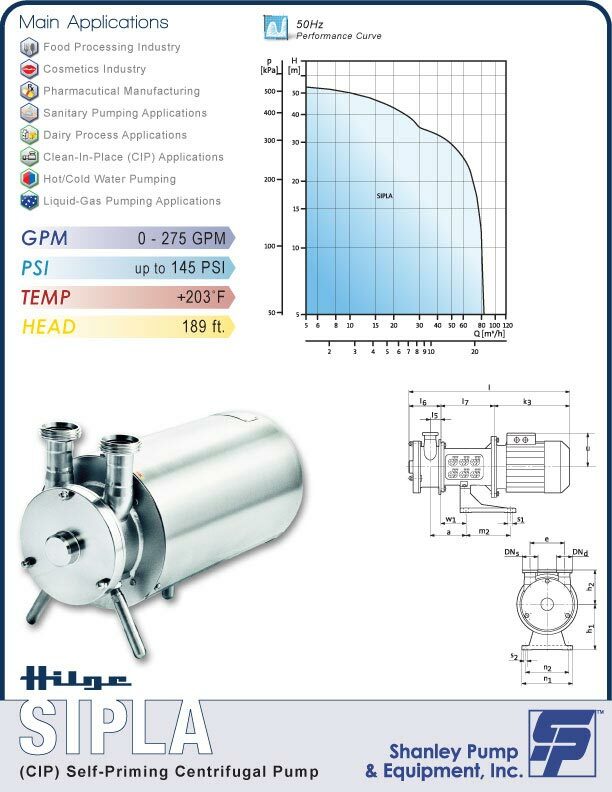 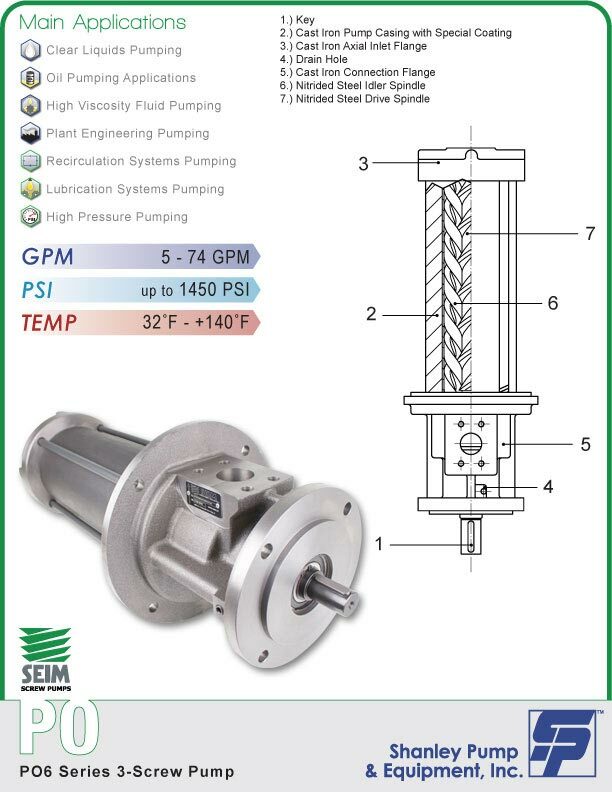 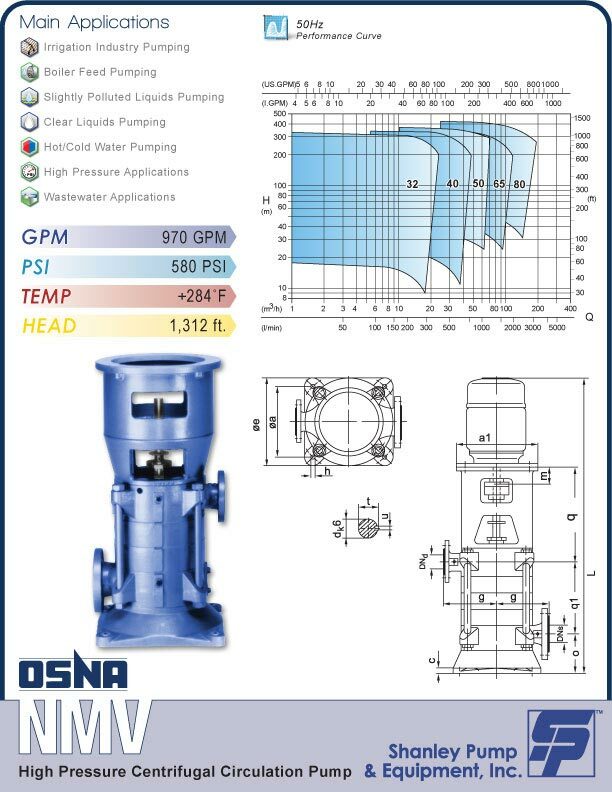 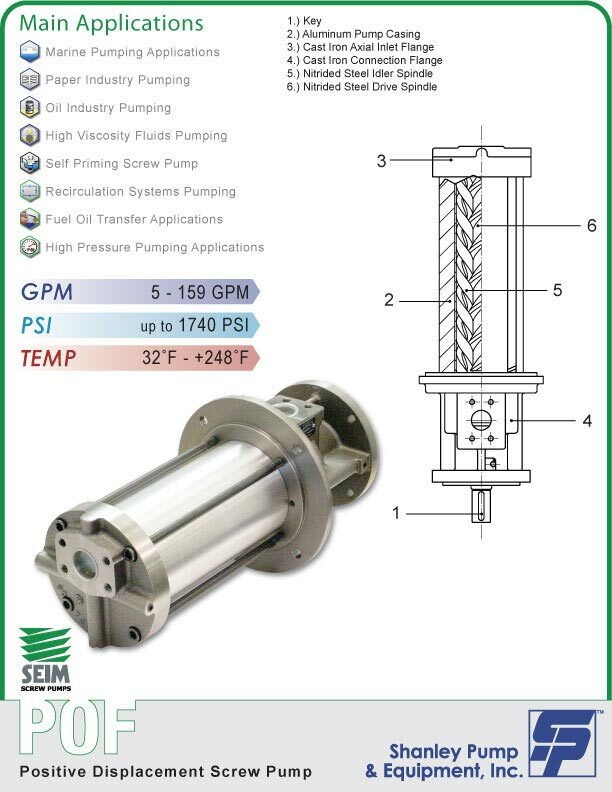 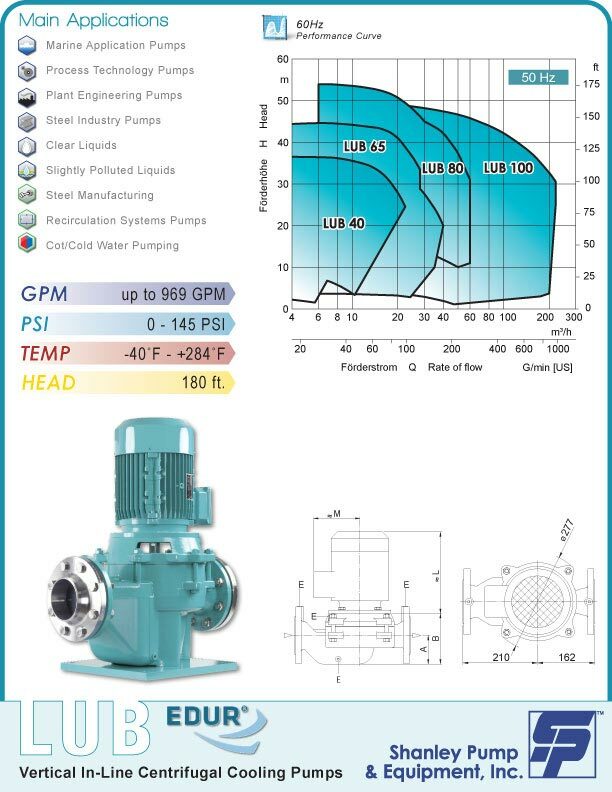 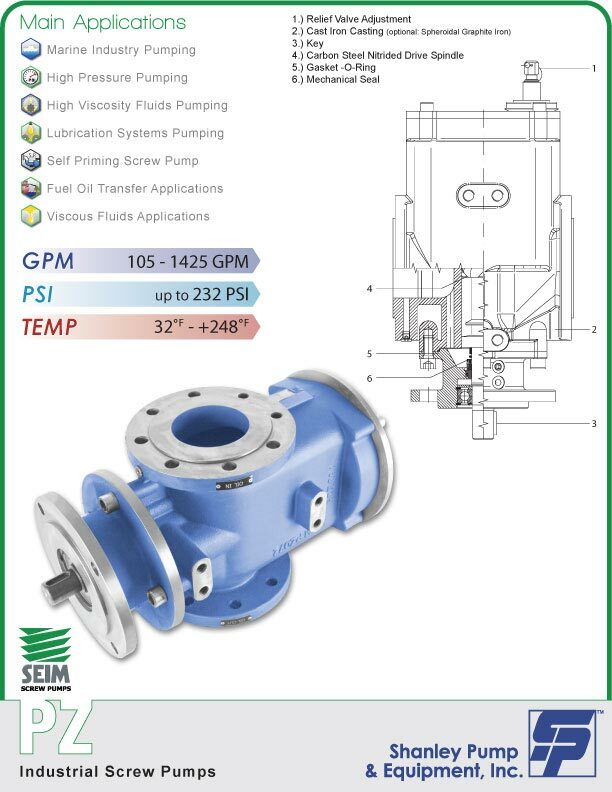 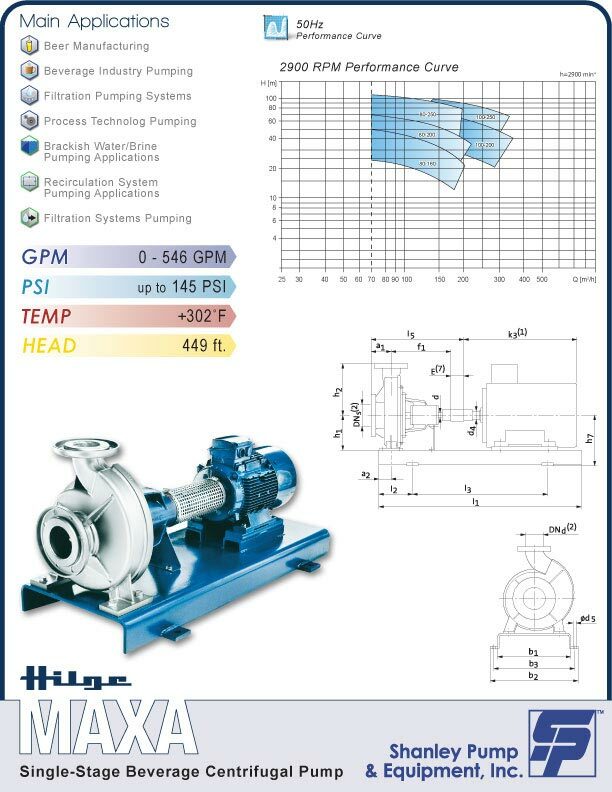 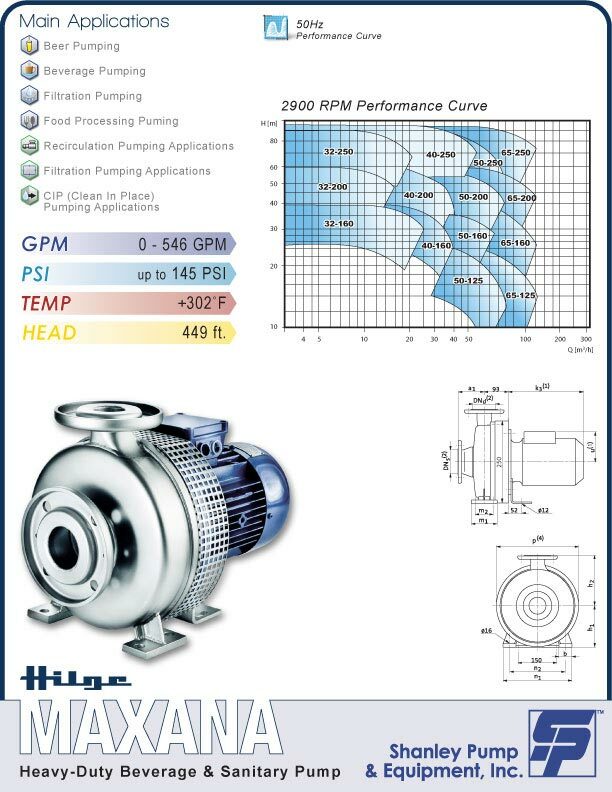 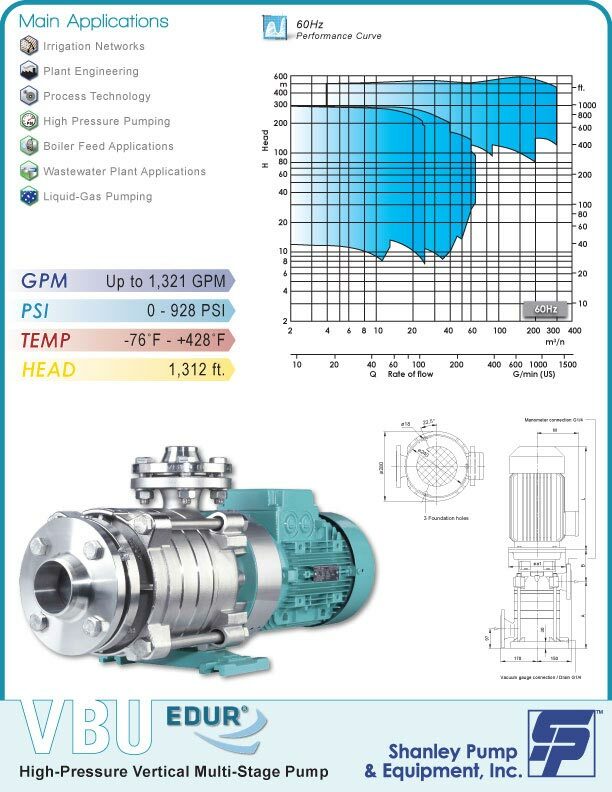 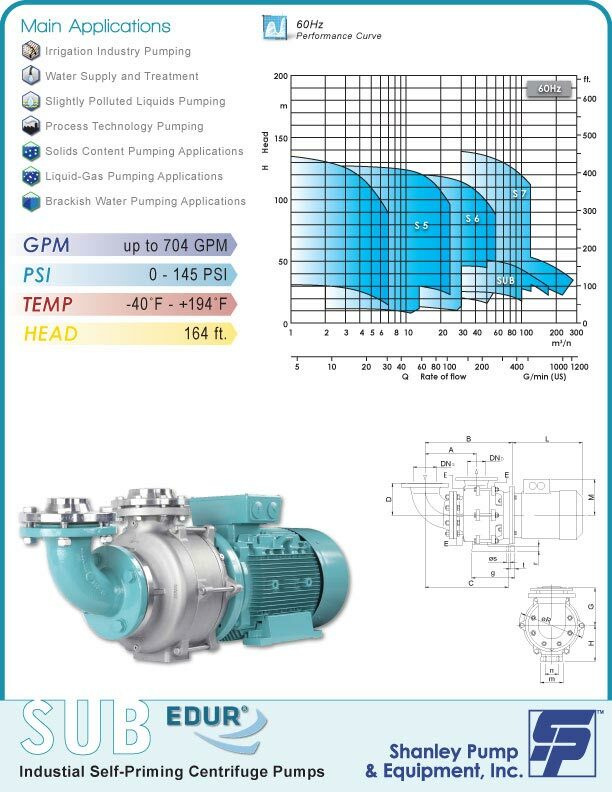 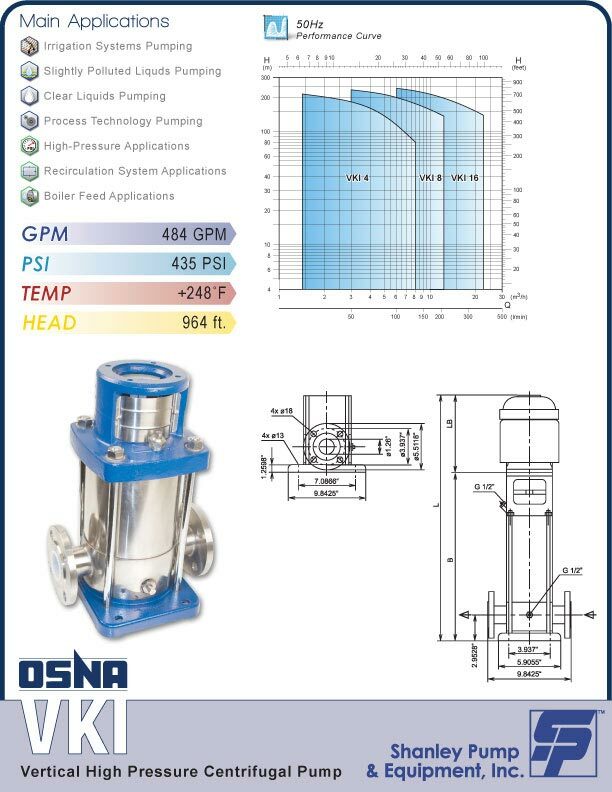 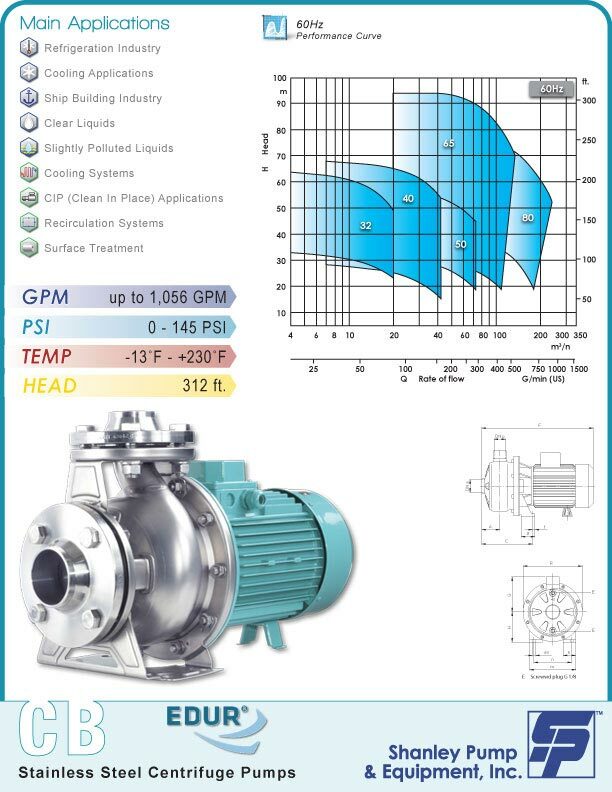 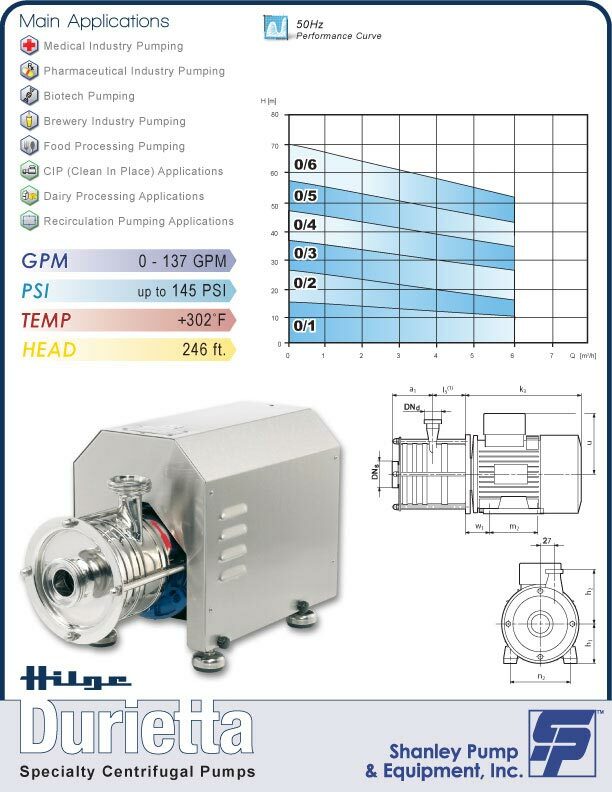 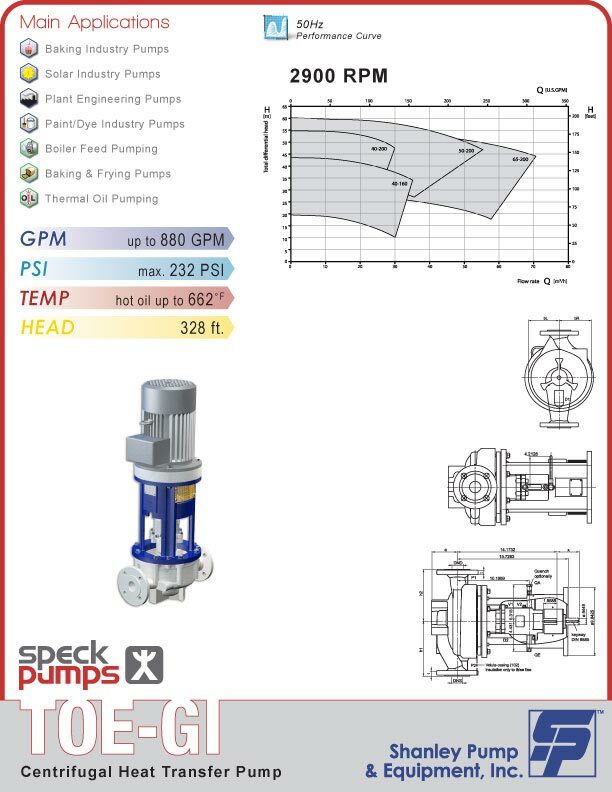 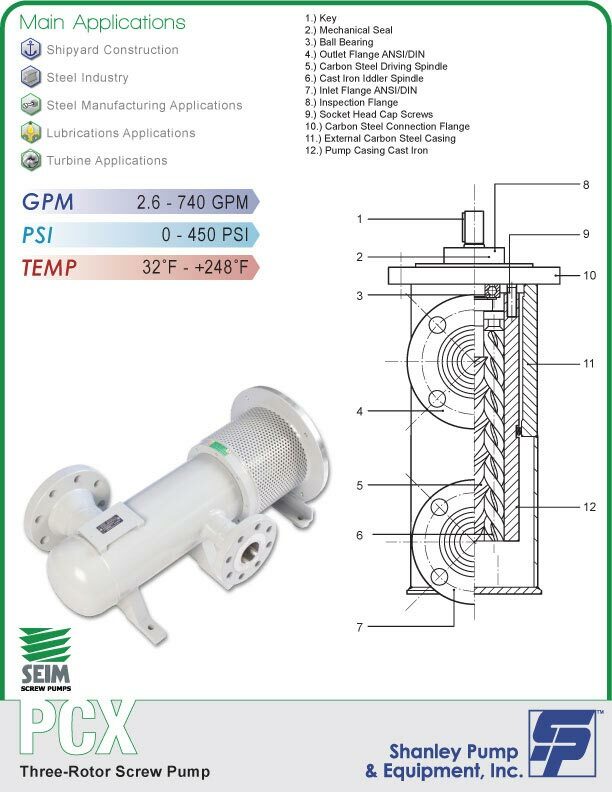 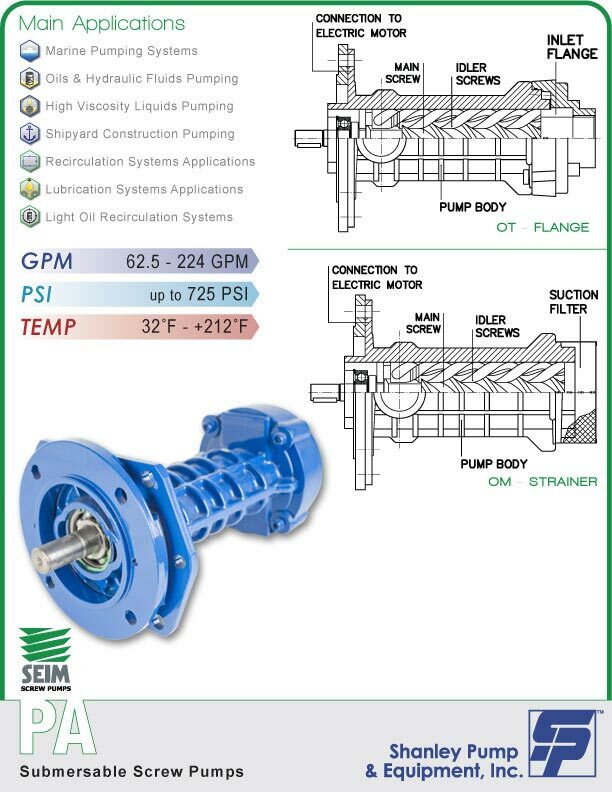 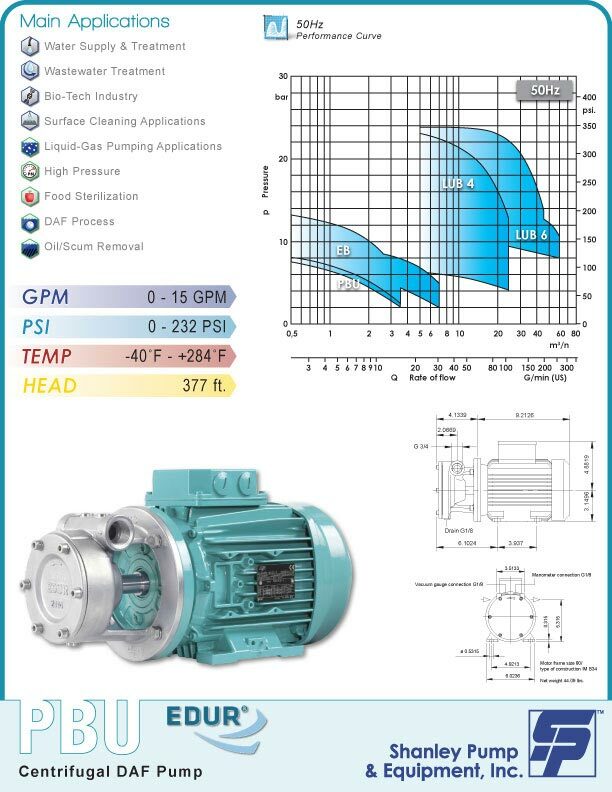 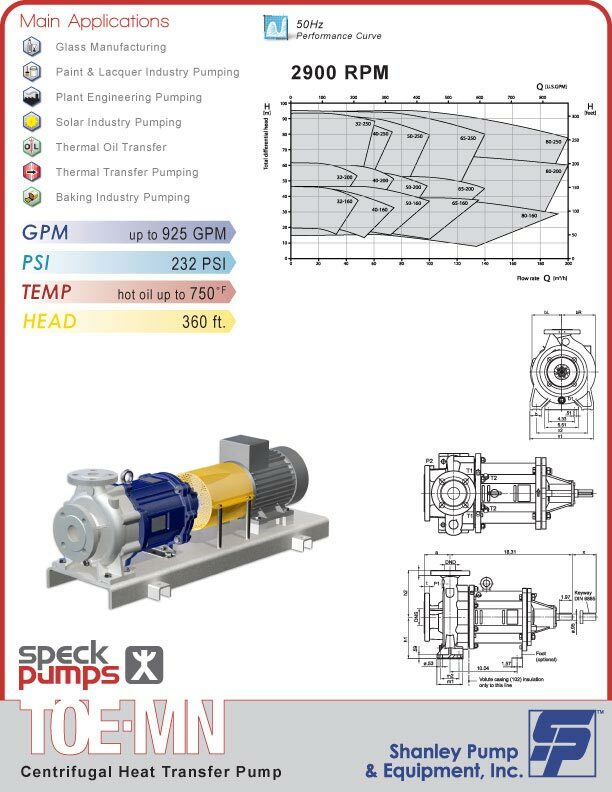 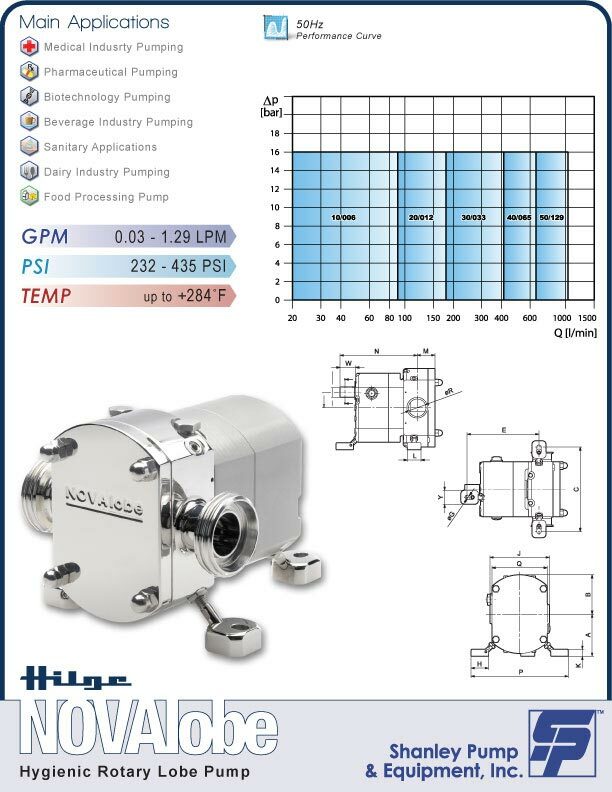 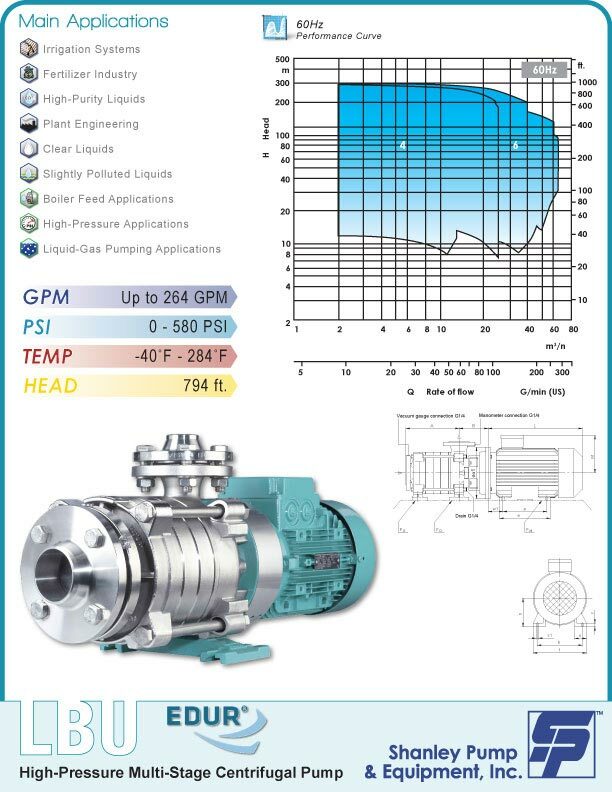 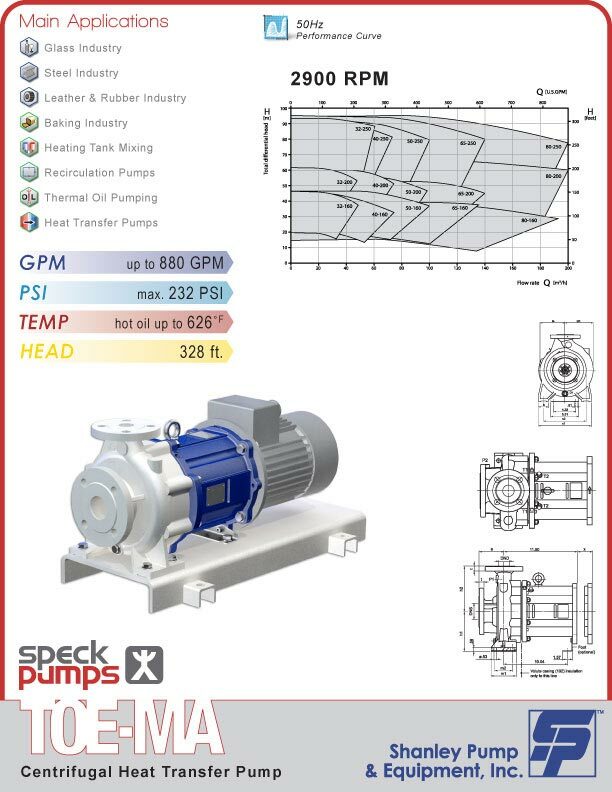 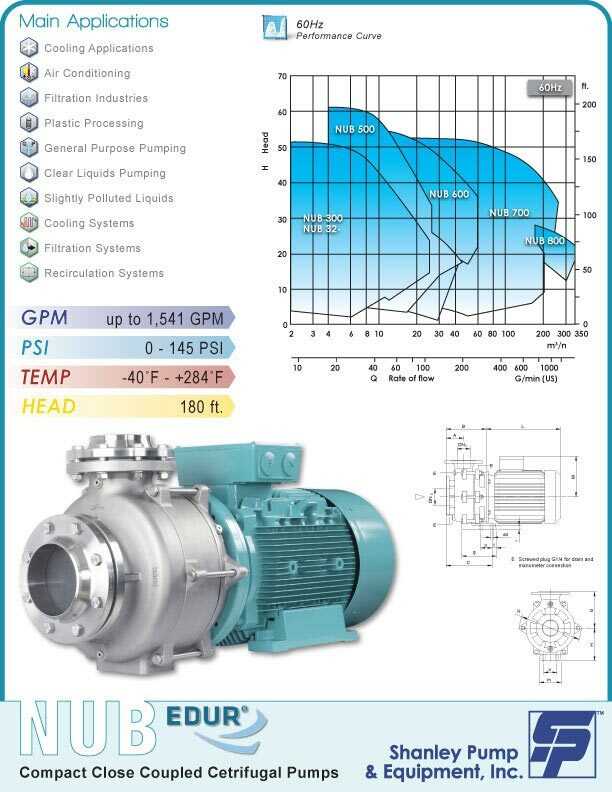 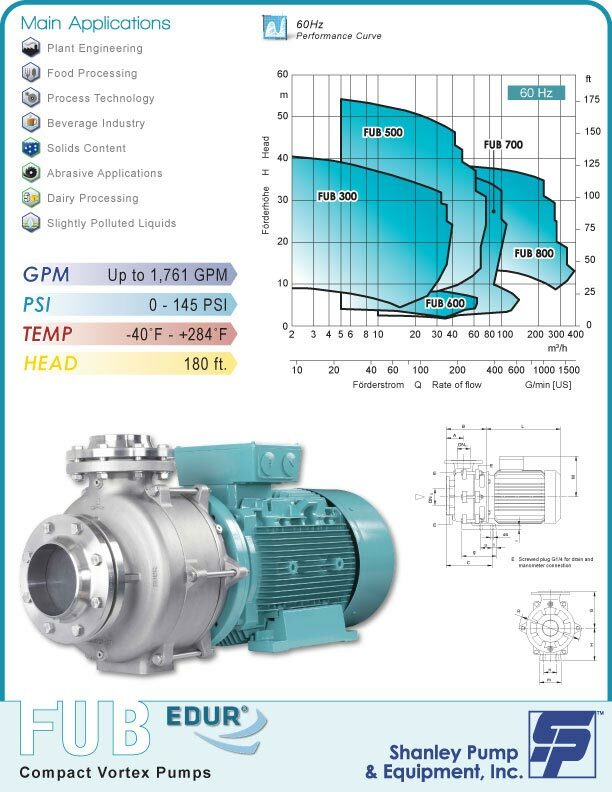 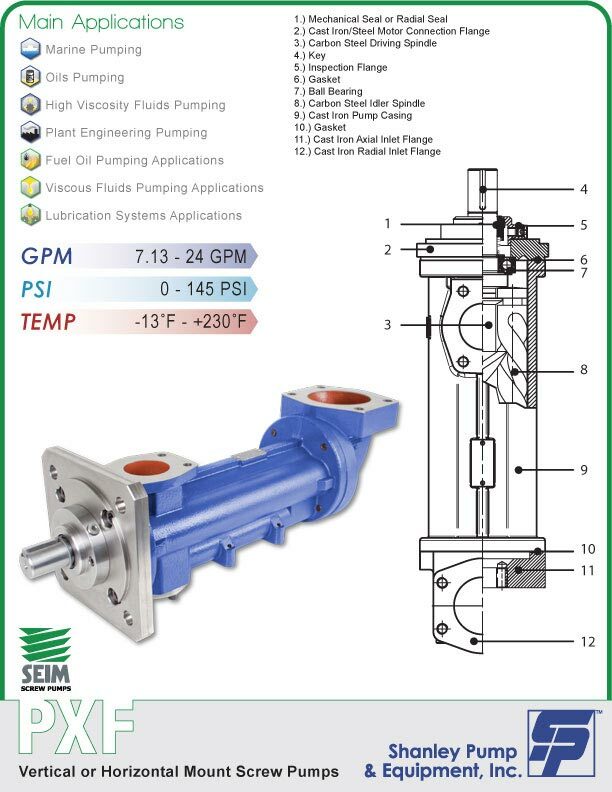 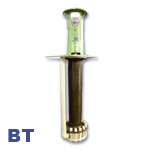 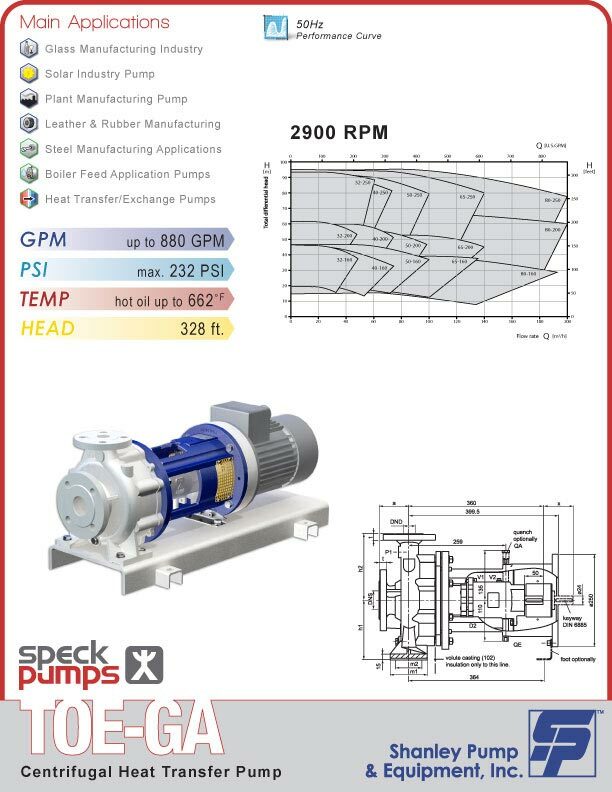 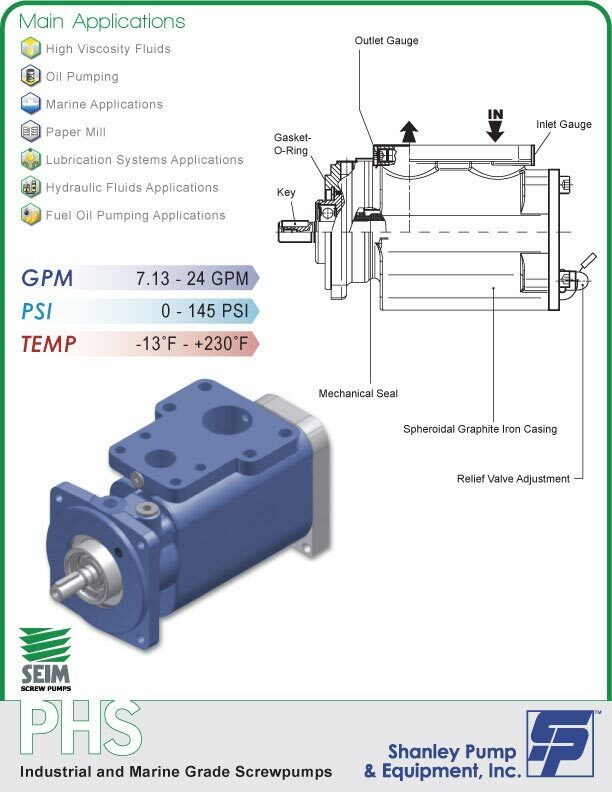 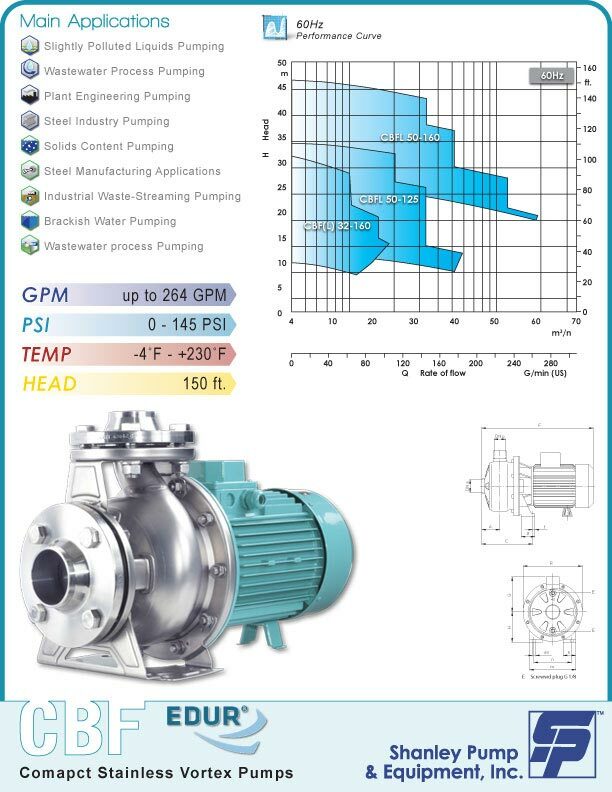 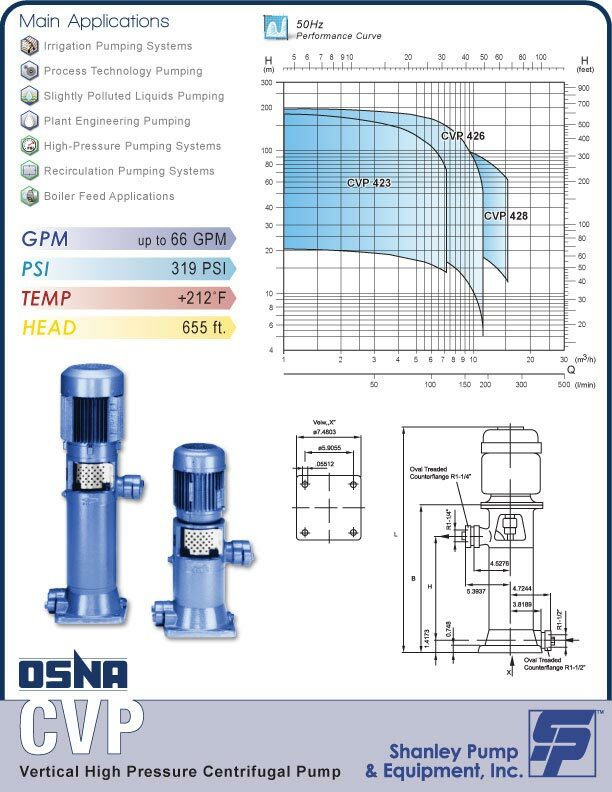 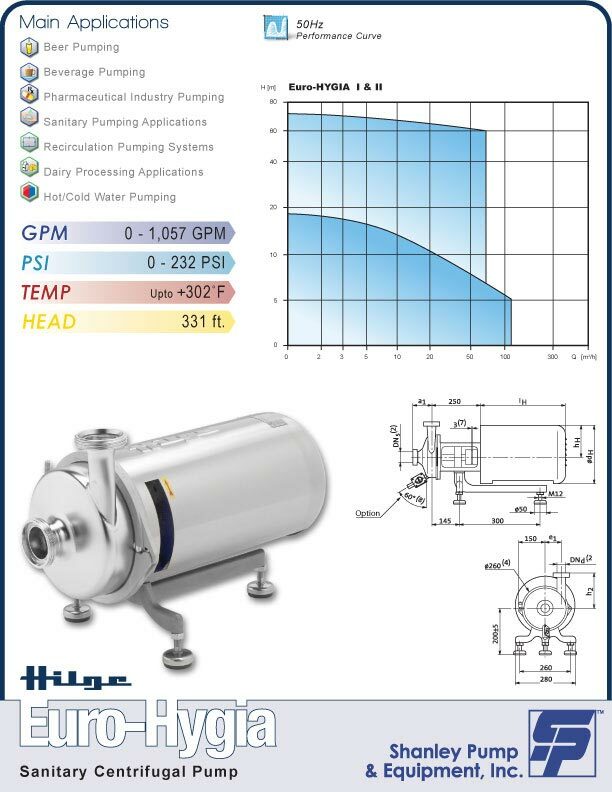 Click one of the images below to see a quick overview of the pump.